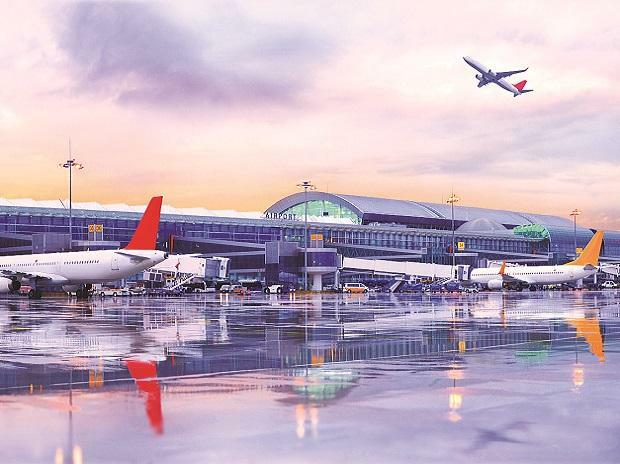 Malaysia Airports Holding Berhad (MAHB) has terminated the pact to sell its 11 per cent stake in Hyderabad airport to GMR, saying that the Indian infrastructure major failed to fulfil the obligations within the specified time. In February 2018, GMR Infrastructure said its subsidiary GMR Airports Ltd entered into an agreement with MAHB and its subsidiary to acquire 11 per cent of owned by them in Hyderabad airport for USD 76 million. GMR Hyderabad International Airport Ltd (GHIAL) -- majority-owned by the GMR group -- operates the Rajiv Gandhi International Airport in Hyderabad. "The board of directors of MAHB wishes to announce that the SPA (Share Purchase Agreement) has been automatically terminated due to failure of the purchaser to complete their obligation in accordance with the terms of the SPA by December 31, 2018, MAHB said in a regulatory filing on Wednesday. "Therefore, MAHB and MAHB (Mauritius) Private Limited shall remain as shareholders of GHIAL accordingly," it added. When contacted, a GMR Group spokesperson said discussions are underway to enter into an updated agreement with MAHB. "The SPA was terminated since the long stop date for meeting various conditions could not be extended. Discussions are underway to enter into an updated agreement," the spokesperson said. In GHIAL, GMR Airports Ltd has 63 per cent stake while the Airports Authority of India (AAI) and Telangana government have 13 per cent shareholding each. Shares of GMR Infrastructure declined nearly two per cent to close at Rs 15.65 on the BSE.